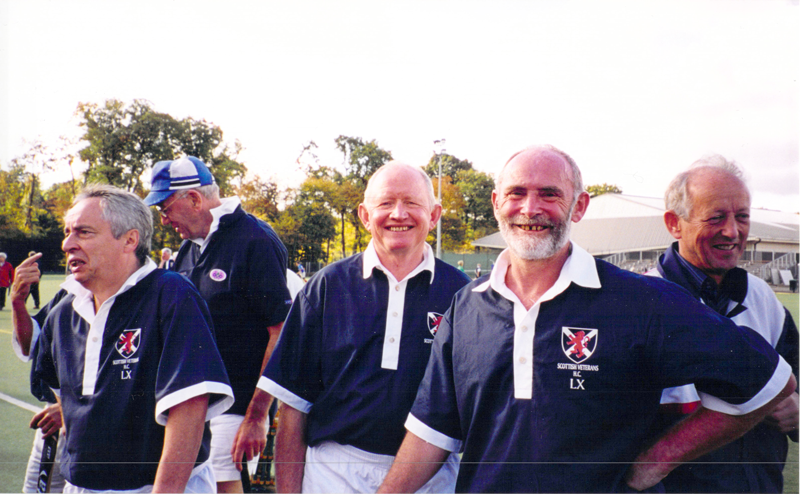 This was the very first event in which Scotland Over 60s, playing as Scotland LX, took part. It was a semi international tournament, with representative teams from Belgium, England (2), France, Germany (2), Netherlands (3) and Scotland - 10 teams and more than 150 players. 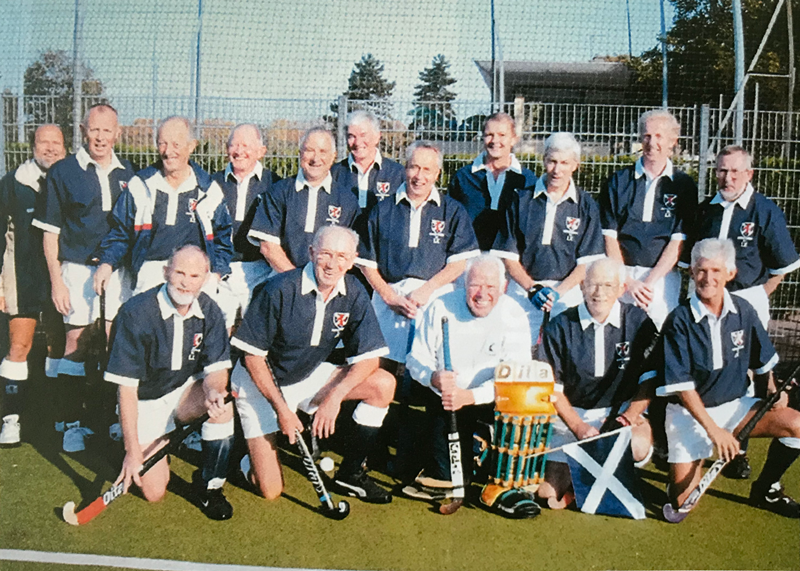 "Scottish LXHC" finished third in the tournament, narrowly missing a place in the final when they were recalled from the bar for a penalty flick decider to decide the final group placings against the holders Uber 60 of Germany. The Scottish side drew with Zestigplussers 1, losing on penalties, beat England LX 2 and Eburons, and drew with Uber 60. The organisers decided some time after the final match that penalties were needed to settle the final positions and a scratch squad of five was persuaded out of the bar (Ian Downie from the dressing room where he had changed into his kilt ready for the trip home), but to no avail, and Germany claimed the final berth against England LX 1, who won the trophy 1-0. Scotland LX played Rhein-Ruhr for third-4th place - a 2-0 win saw them take third place. Goalscorers included Jim White with one of his characteristic leaning against the left hand post goals and Doug Caren, who scored two goals. Squad: Howard Andrew, Alan Auld, George Black, Alan Bremner, Doug Caren, Ian Downie, Keith Forster, Craig McCall, David McIntosh, Peter Monaghan, Doug Morrice, Harry Phillips, Alistair Philip, Alan Strachan, Sandy Weir, Jim White. Gerry Toner was our umpire. Wives accompanying the players and umpire were Pam Auld, Anne Black, Alison Bremner, Carole Caren, Catherine Downie, Anne Forster, Janice McCall, Mary McIntosh, Marjory Monaghan, Joan Morrice, Jean Phillips, Jess Toner and Kath White. 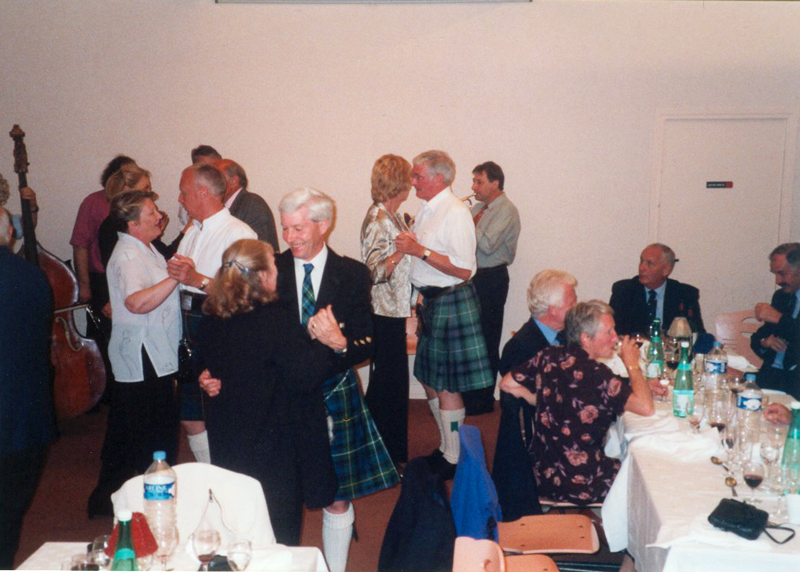 Scotland had the consolation of winning the fair play trophy, and had an honourable mention on the tournament website (in French) for the performance of the Scottish party at the tournament dinner.